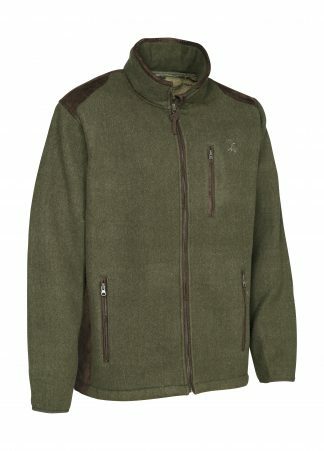 Verney-Carron’s evo fleece comes reversible with 2 colours – khaki and orange camo. 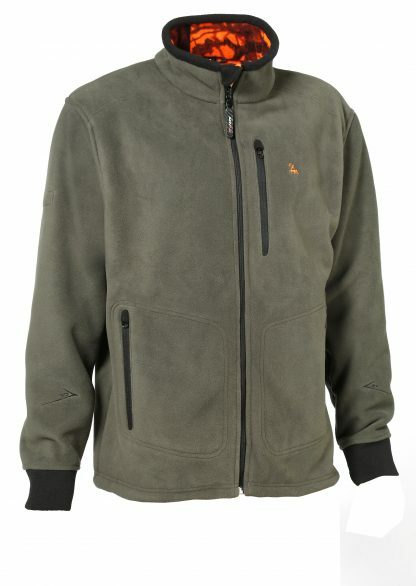 its microfibre anti-pill fleece means its easily maintained and is great for a cold day. Reversible fleece – khaki and orange camo. 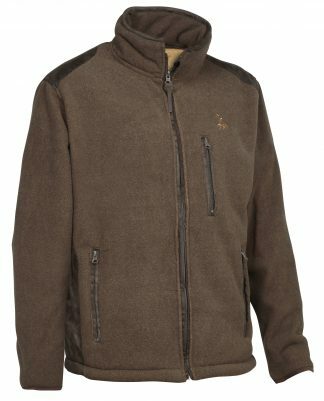 1 anti pilling fleece 440 gr/m². 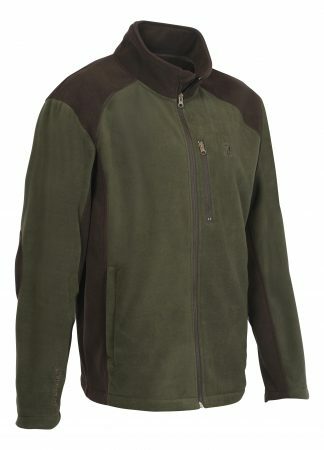 Khaki Side – zipped chest pocket, zipped lower pockets 30° shooting angle marker. 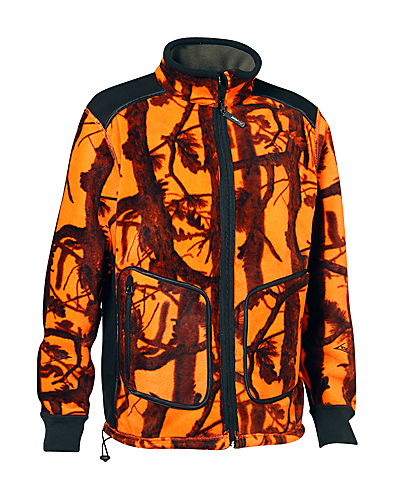 Orange side – zipped lower pockets, black contrasting inserts on shoulders and sides.